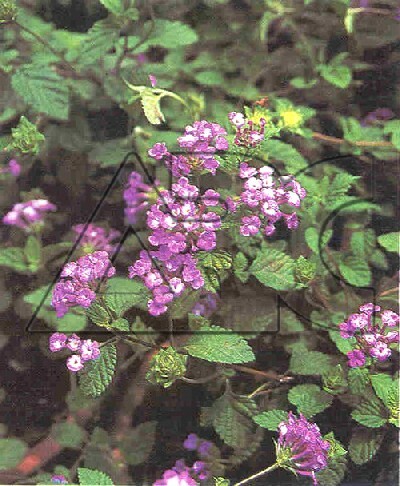 Spreading ground-cover, often forming a dense mat, with slender, flexible stems, usually covered with coarse, short hairs. Ovate to oblong or lance-shaped, coarsely toothed, mid- to deep green leaves are 2.5 - 3.5cm long. Bears long-stalked, domed flower-heads, 2-3cm wide, of yellow-eyed, lilac-pink to violet flowers, up to 1cm across, mainly in summer.